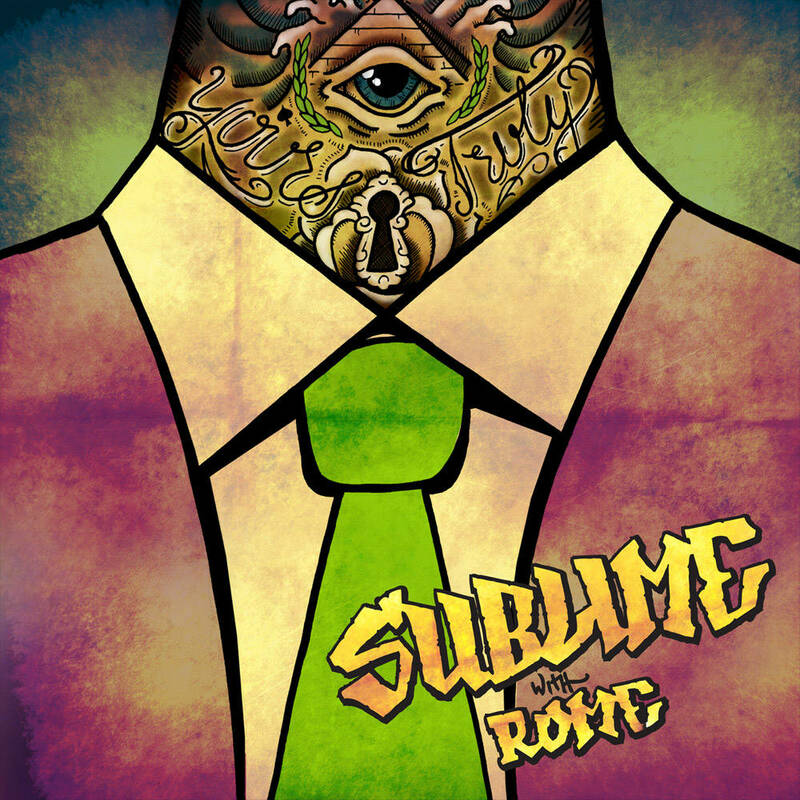 Sublime With Romes cd debut is a mixed genre bag full of great catchy songs. It really is hard to classify what this is as some songs are heavier and fast while others are mellow and slow. It is a great cd though and opens up with their hit song “Panic”. Every song will have you singing along. Rome does a great job of coming in and giving the band a new feel while still maintaining the Sublime feel. The only thing I’m not a huge fan of is the last track “Can You Feel It”. It’s a great song but the Wiz Kalifa solo in it takes away from the nice and slow feel of the song. 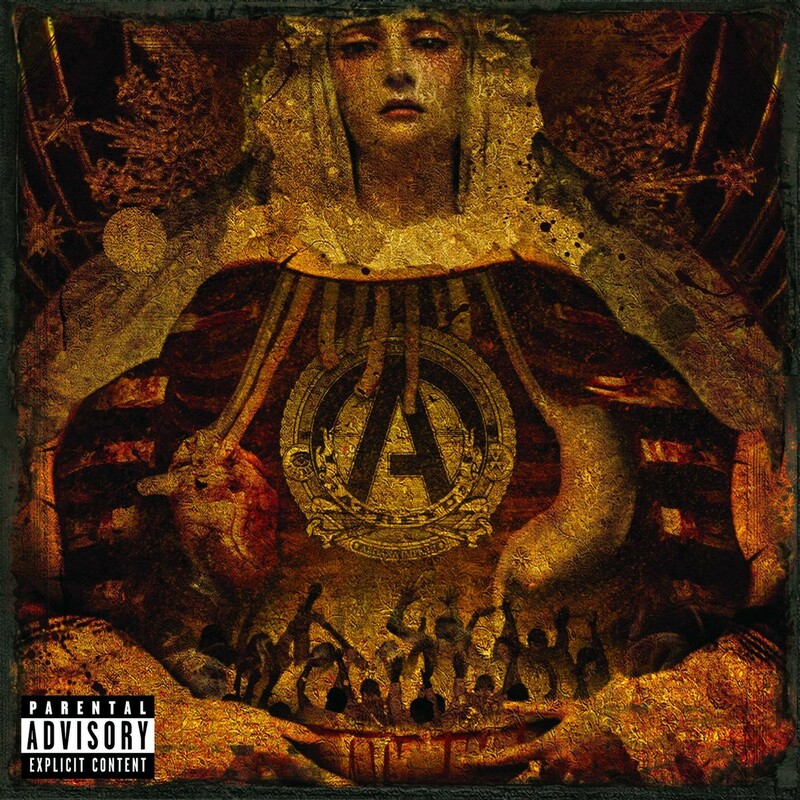 Congregation of the Damned is the fifth studio album by American metalcore band Atreyu, released through Hollywood Records on October 27, 2009. Atreyu decided to stray off the path of their metalcore sound and for this cd decided to embrace a radio sound/ alternative try. Now they didn’t take out the screaming as there is still alot of it but they made it alot more radio friendly almost. The sounds are still extremely catchy and even though most people tend to hate this I LOVE it. Really every song is catchy, the riffs are good and the screaming is still amazing and you really get to hear how great the clean vocals are.The only downside is “Wait For You” is too slow and just the odd track on the album and ends it off wrong.